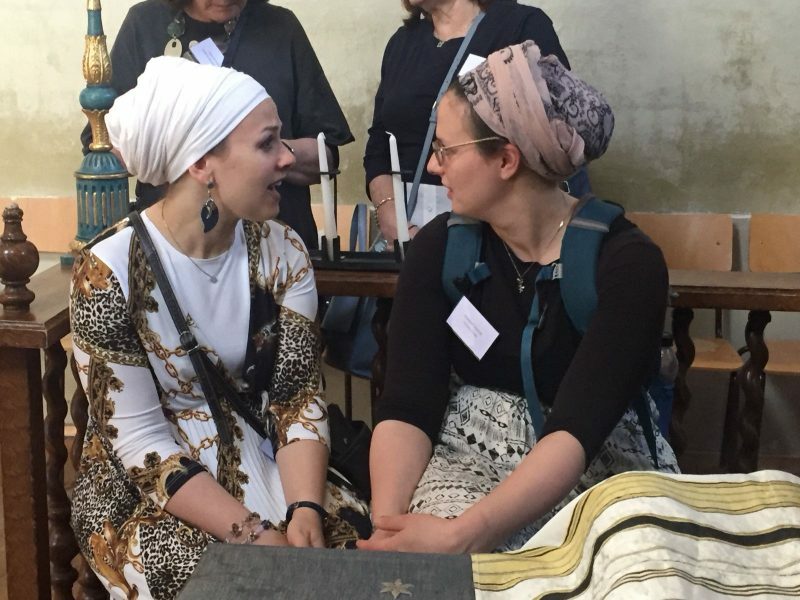 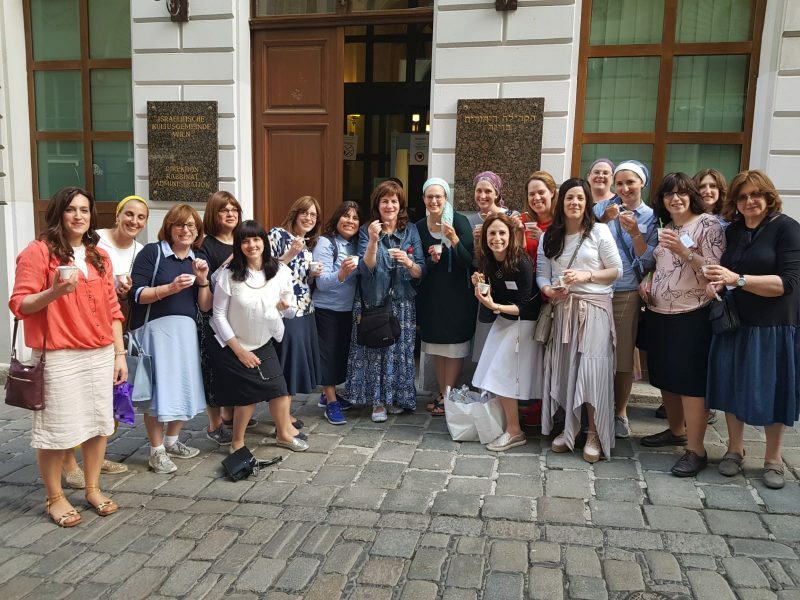 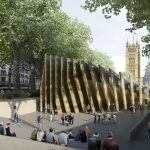 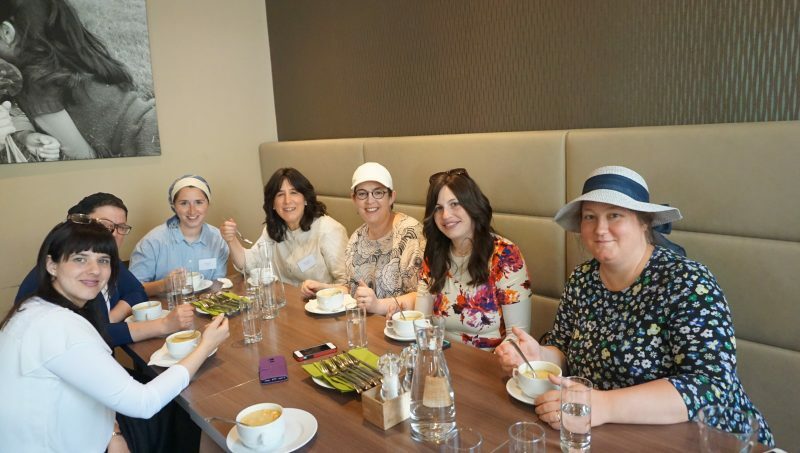 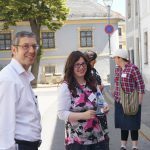 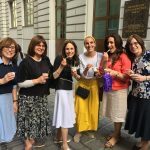 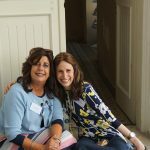 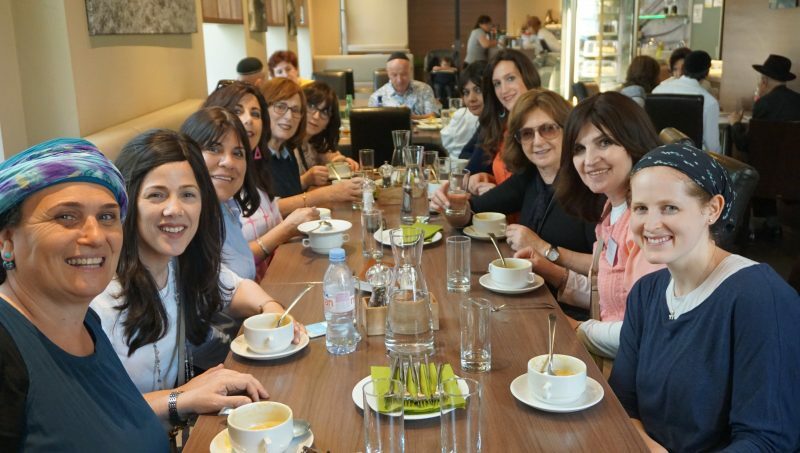 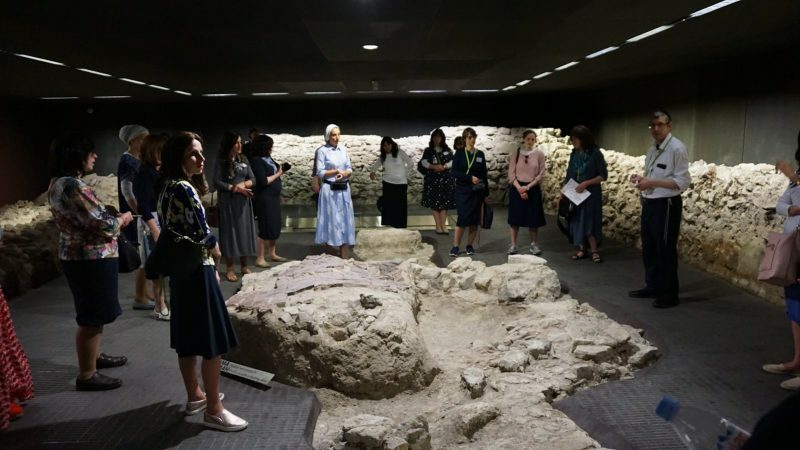 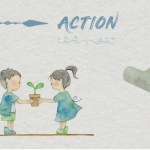 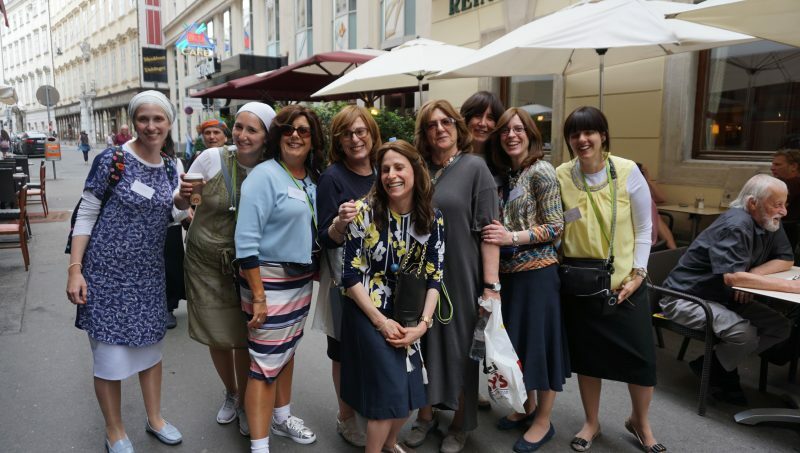 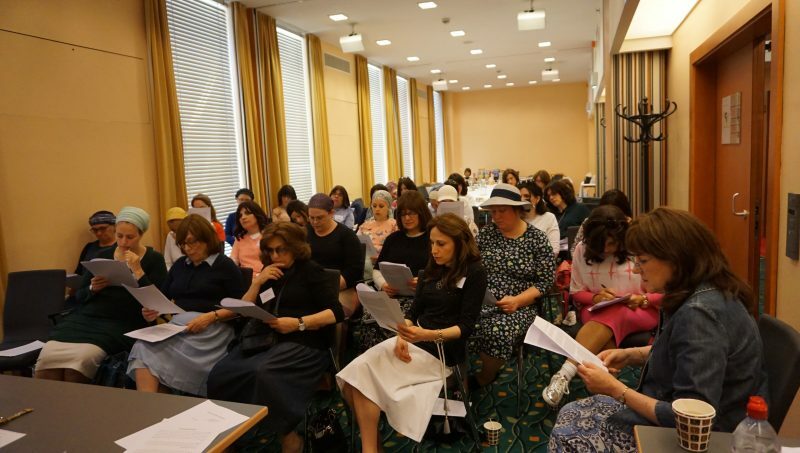 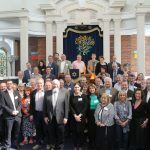 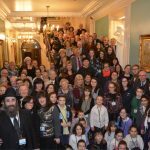 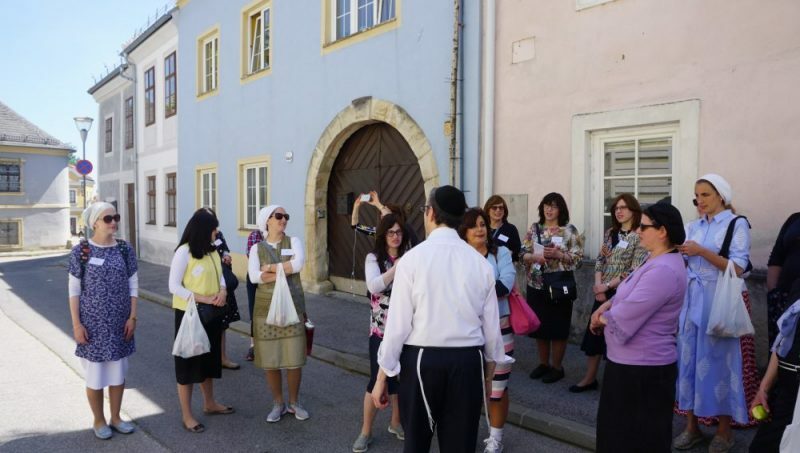 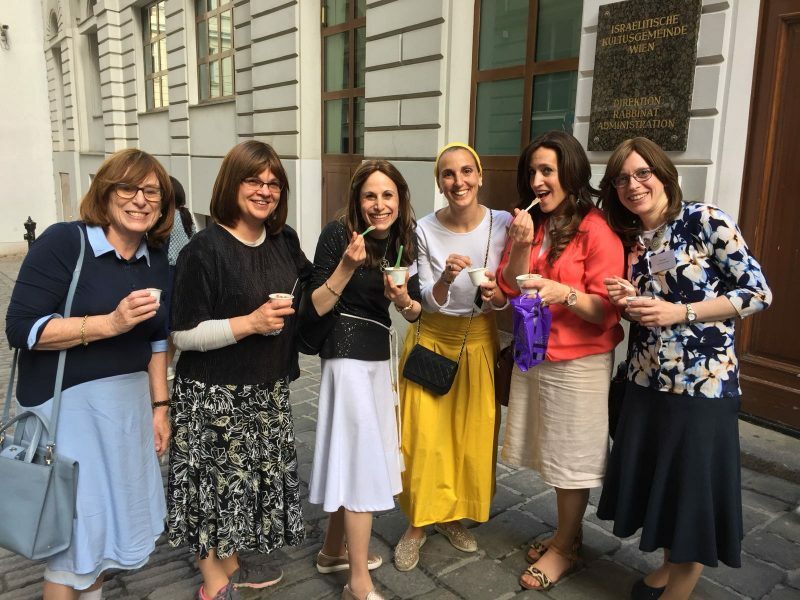 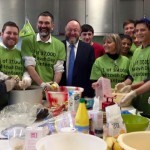 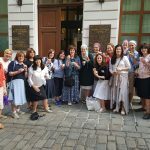 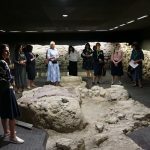 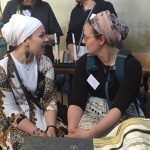 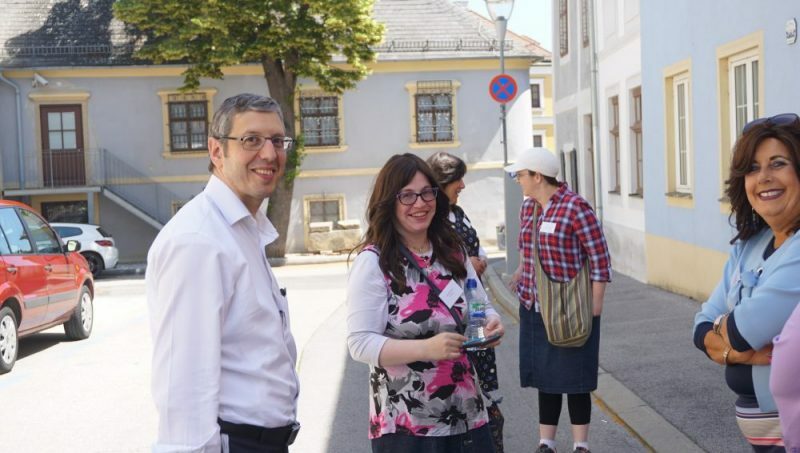 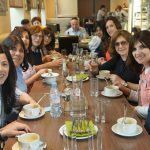 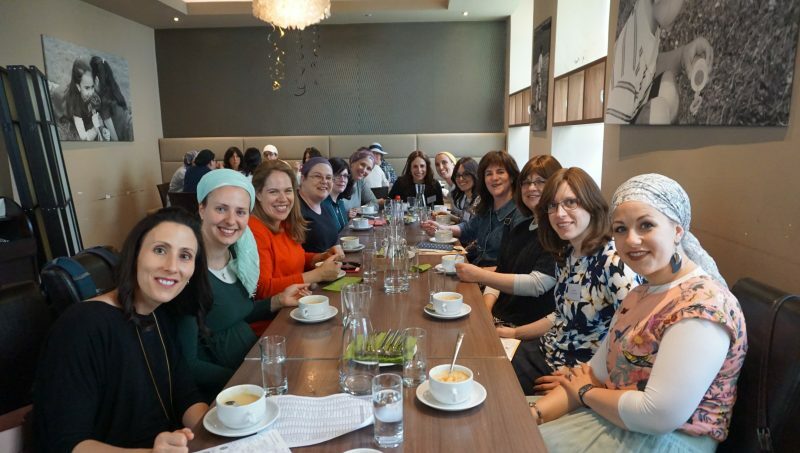 A delegation of UK Rebbetzens led by Valerie Mirvis have returned to their communities feeling inspired, energised and valued following an immersive two-day study and leadership trip to Vienna. 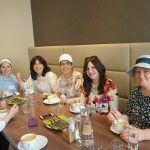 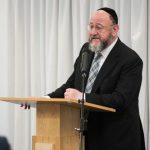 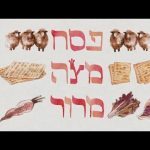 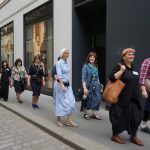 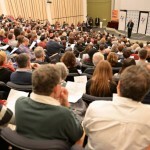 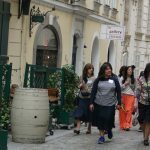 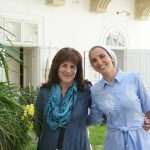 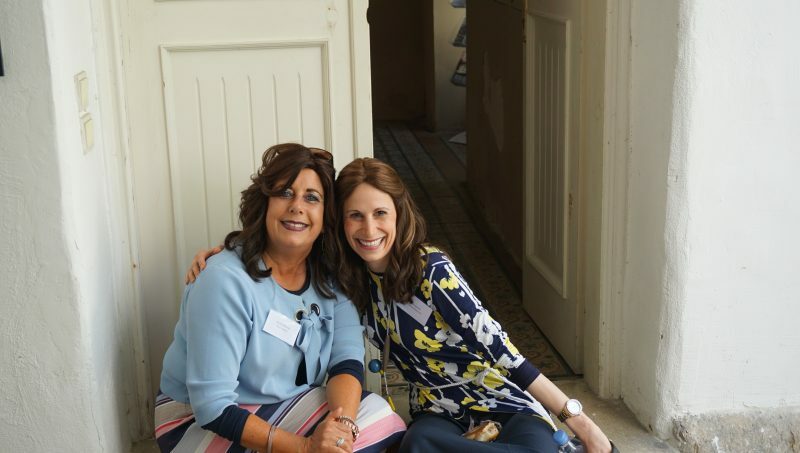 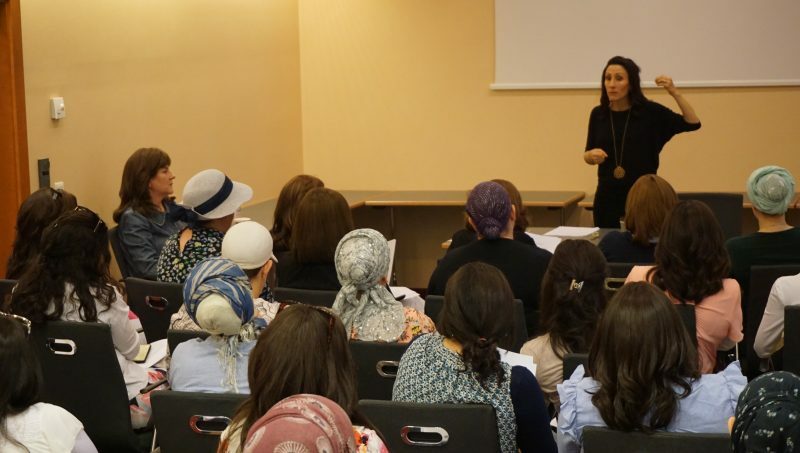 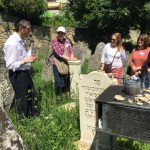 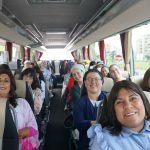 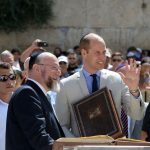 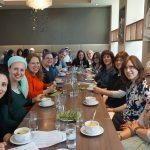 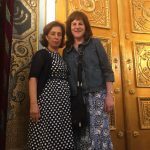 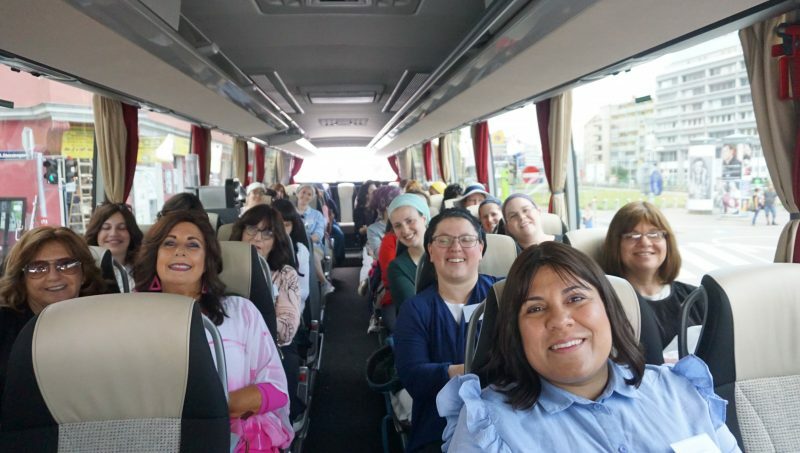 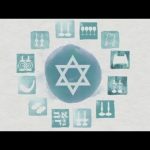 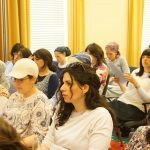 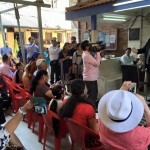 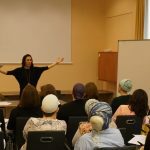 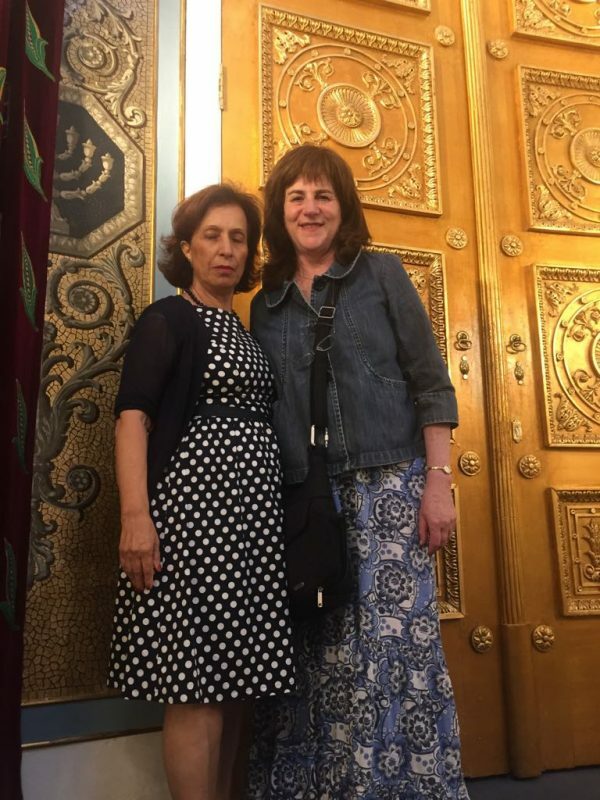 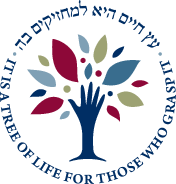 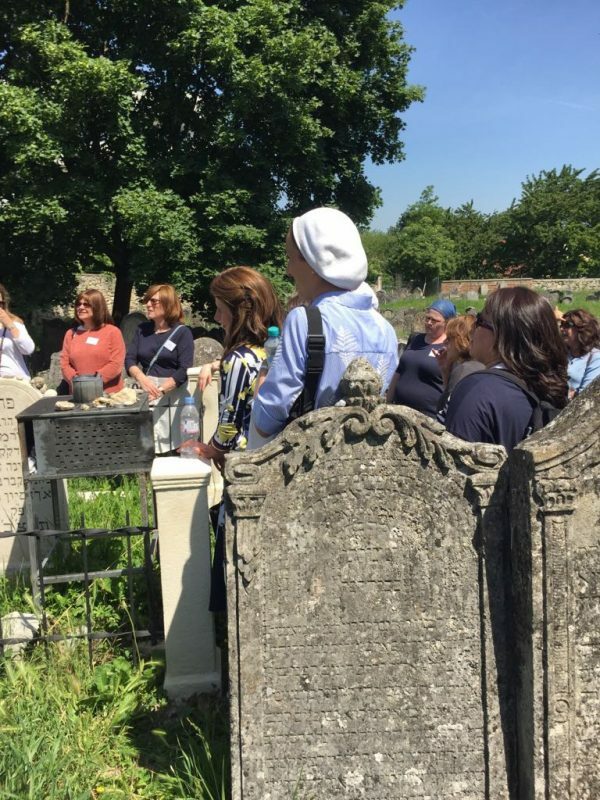 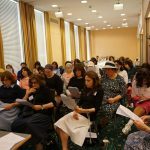 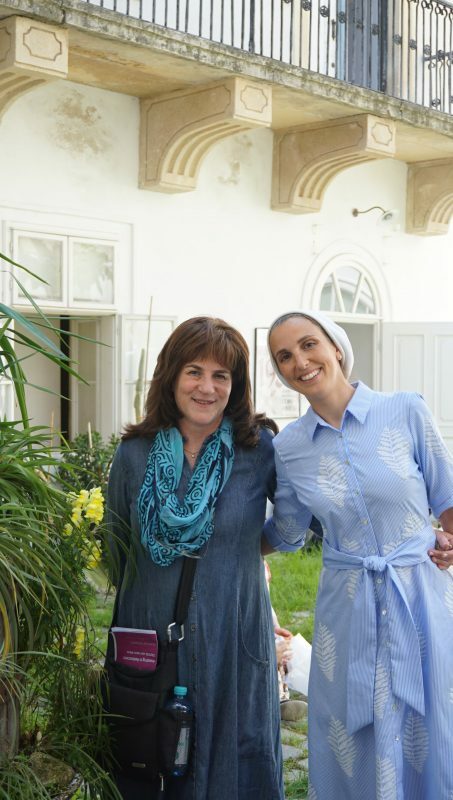 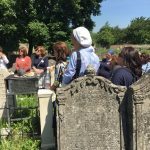 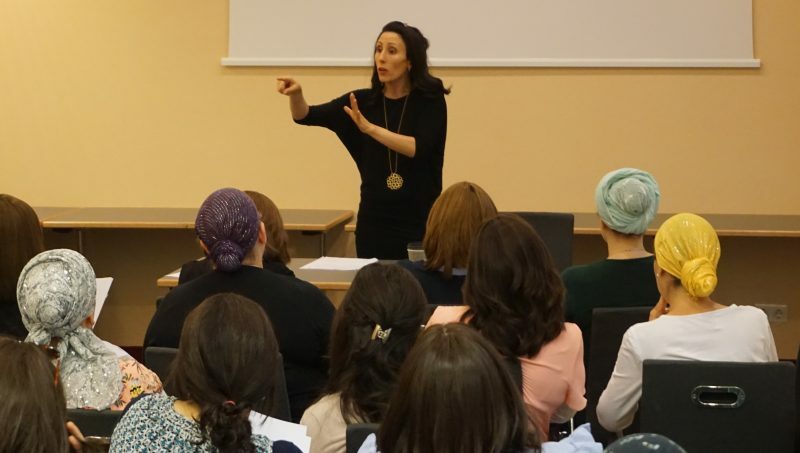 The trip, which was the latest opportunity offered by Valerie Mirvis’ groundbreaking Investing in Rebbetzens series, was accompanied by Jewish historian Rabbi Aubrey Hersh. 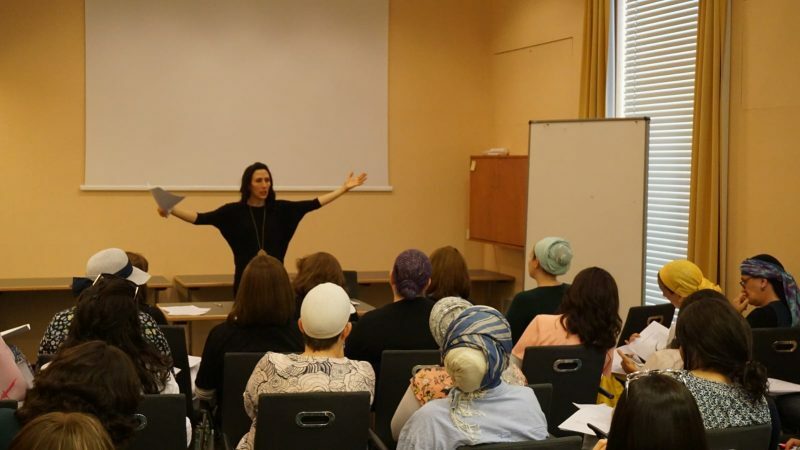 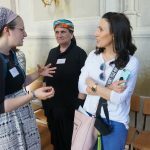 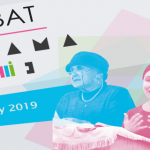 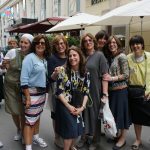 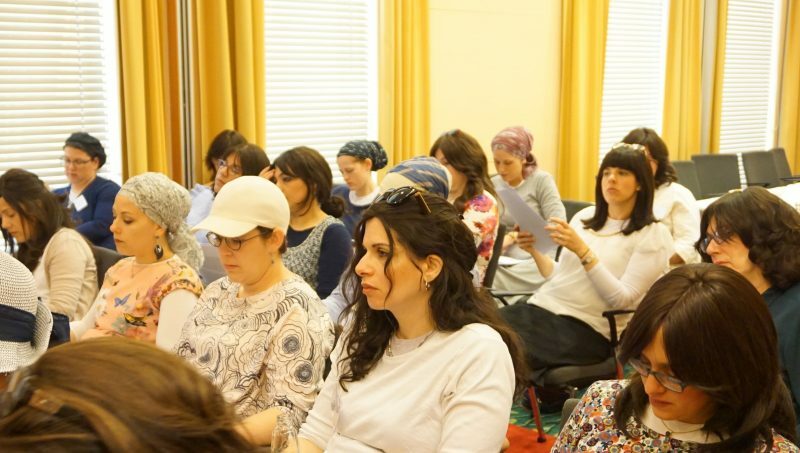 Also joining the trip was renowned educator Yael Leibowitz, who led two in-depth Tanach workshops and received rave reviews from the Rebbetzens. 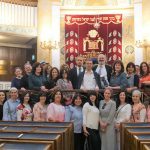 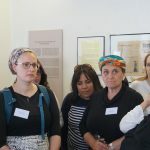 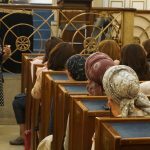 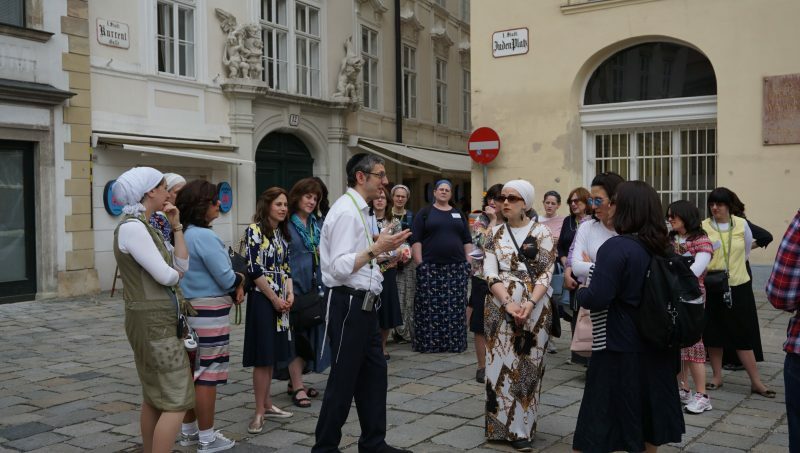 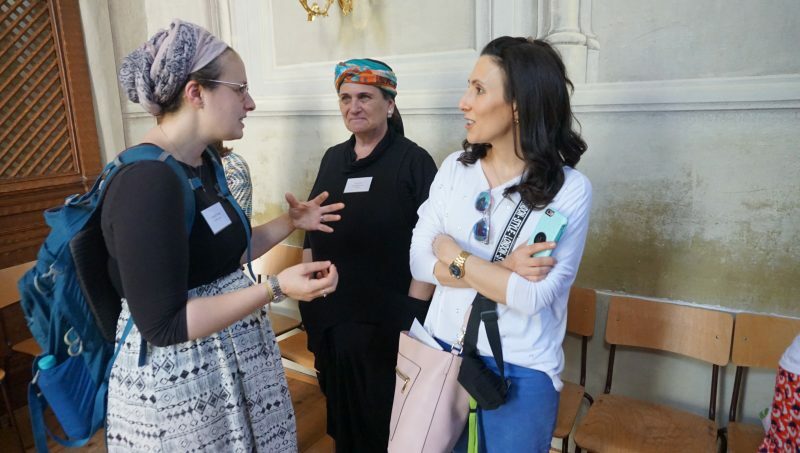 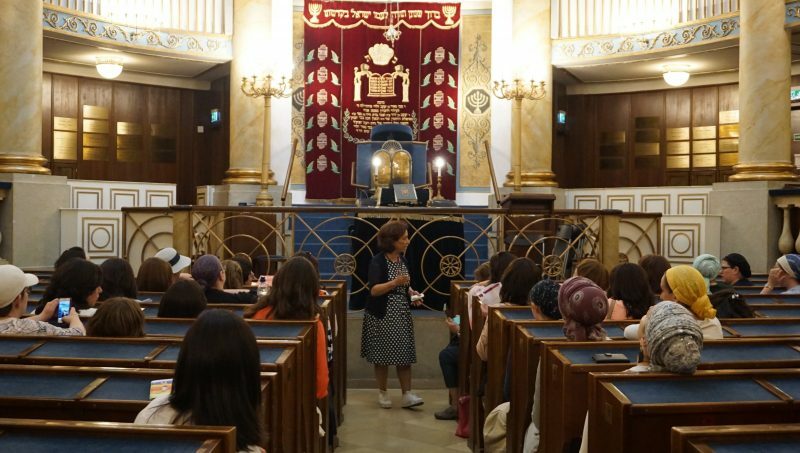 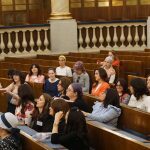 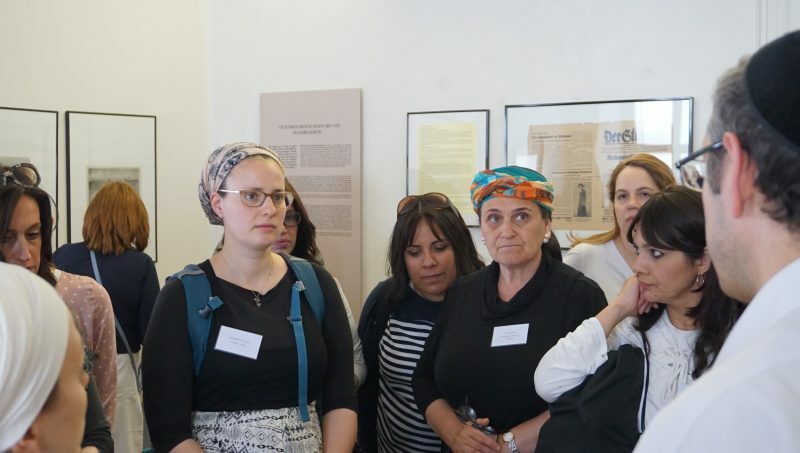 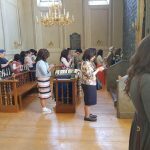 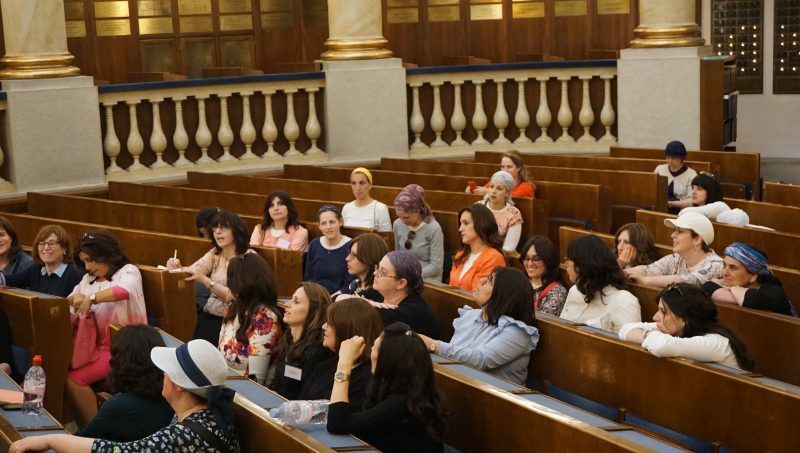 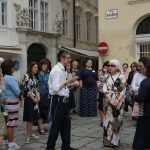 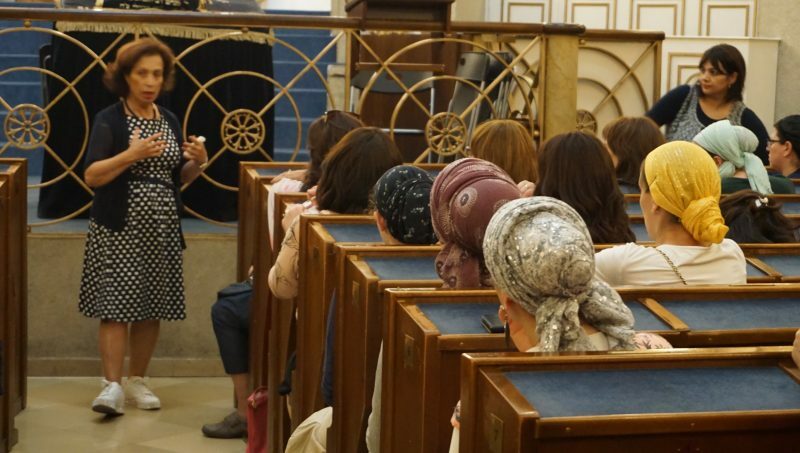 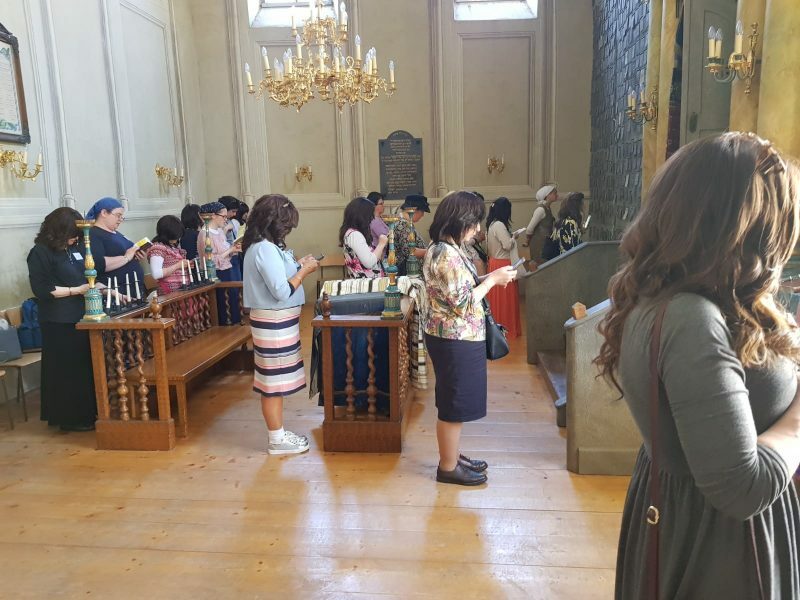 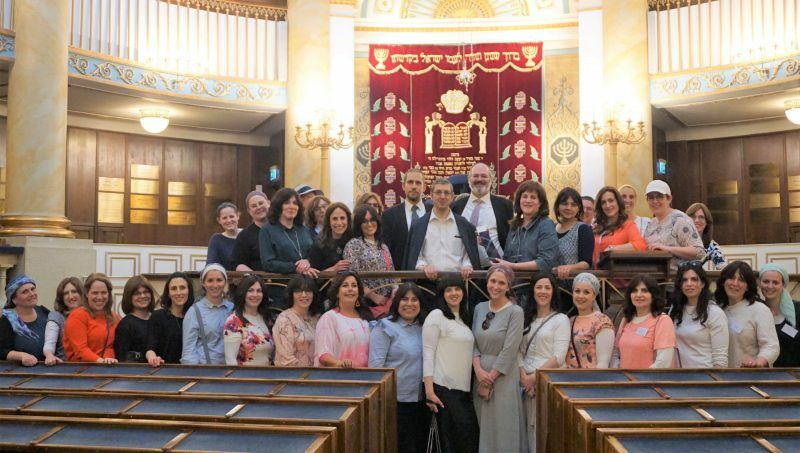 Later on, the group visited the principal synagogue of Vienna, the Stadttempel, to hear from the city’s Chief Rabbi, Arie Folger, and the community Rabbi, Shlomo Hofmeister about contemporary Jewish life in the capital. 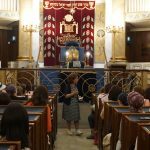 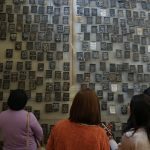 Local tour guide Mally Shaked then gave a passionate presentation and tour of the shul. 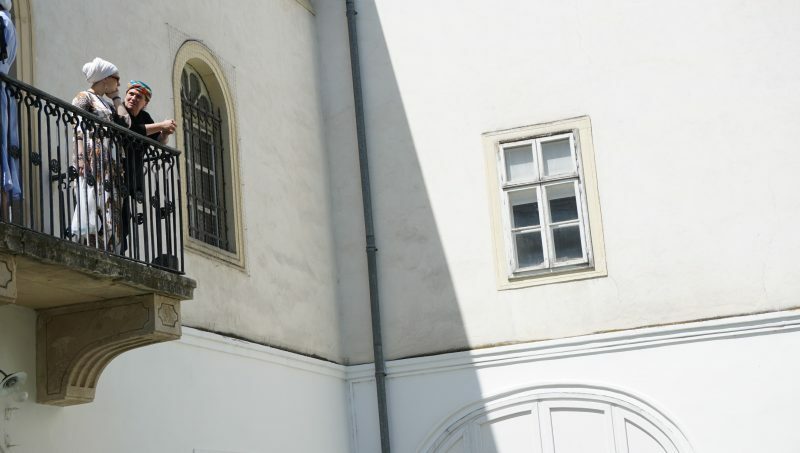 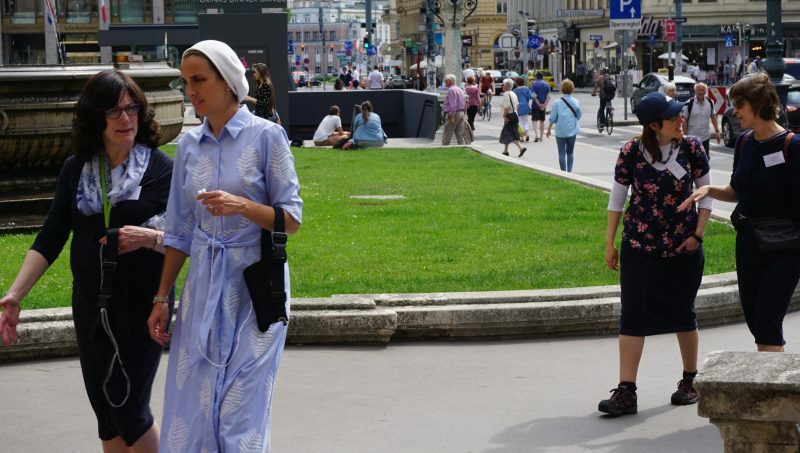 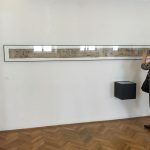 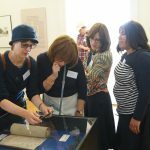 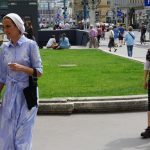 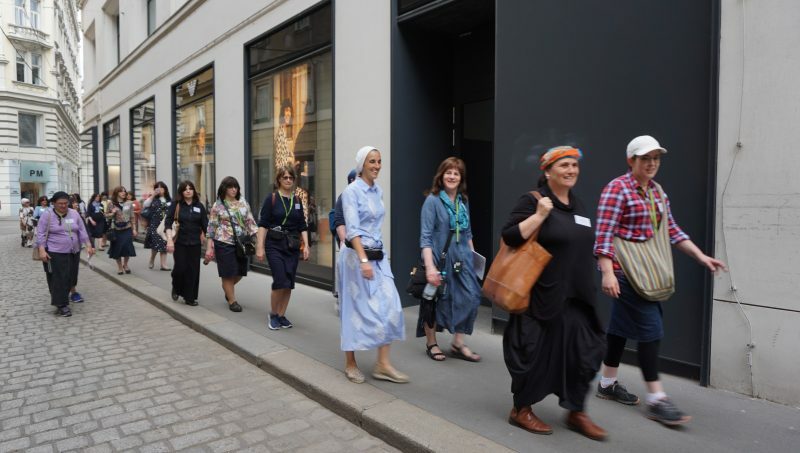 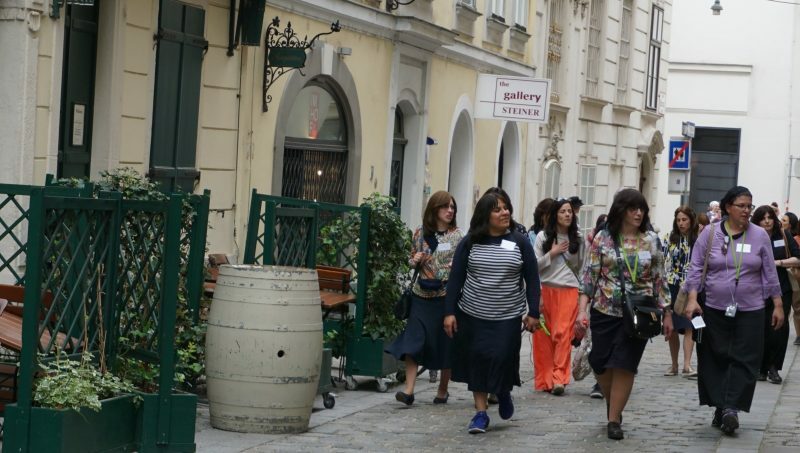 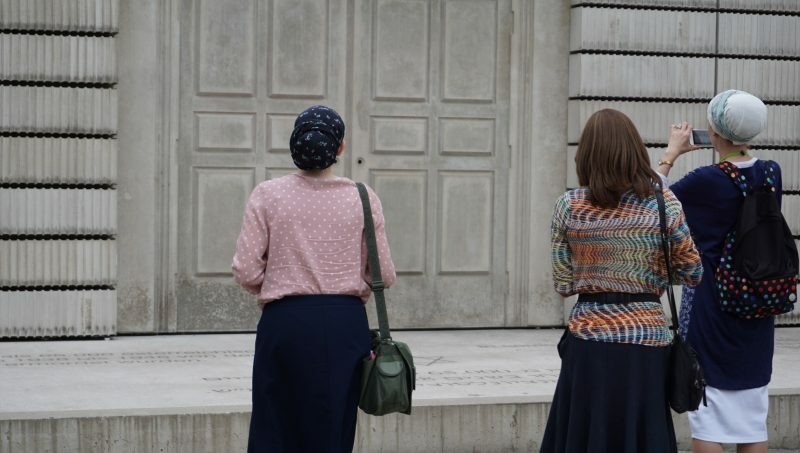 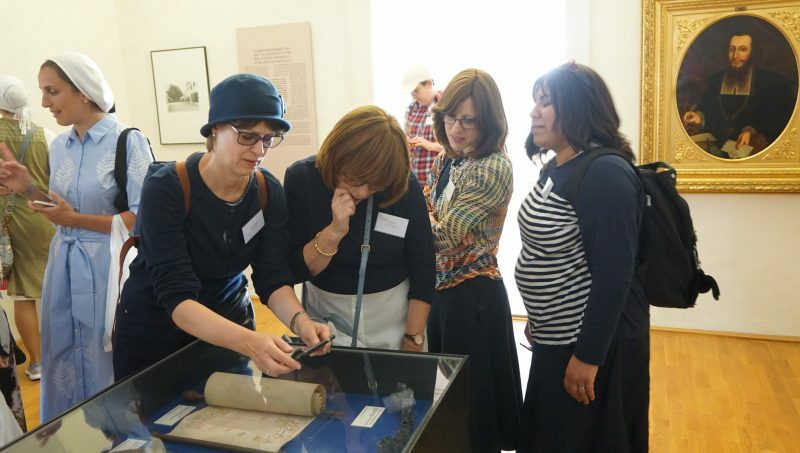 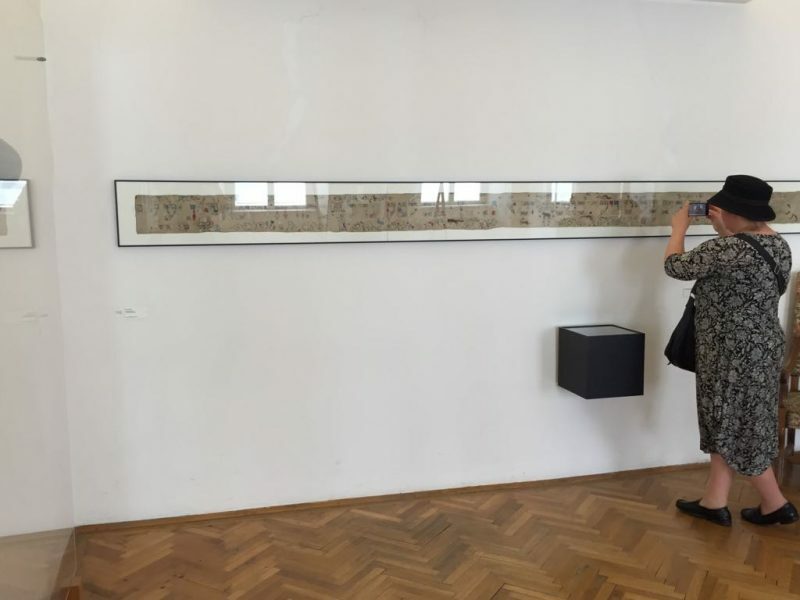 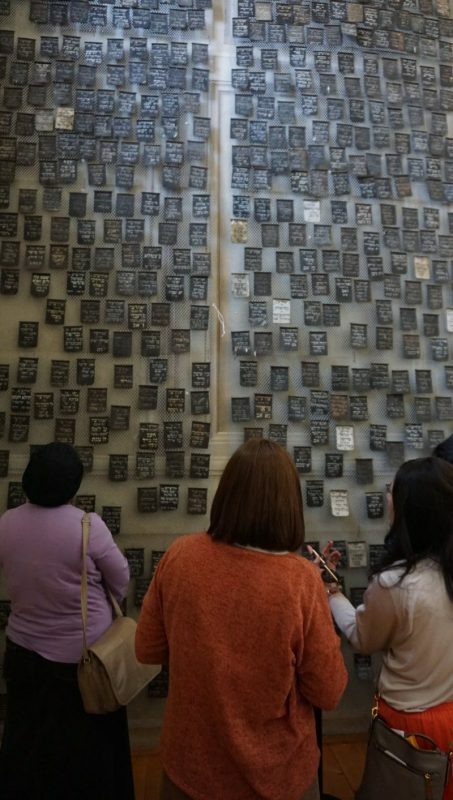 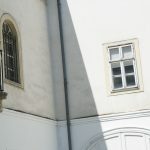 Participants were also provided with insights into Vienna’s rich Jewish history with visits to the Jewish Museum and Museum Judenplatz, as well as tours of the surrounding areas and the city’s 1st and 2nd Districts, where much of Viennese Jewish life is focused today. 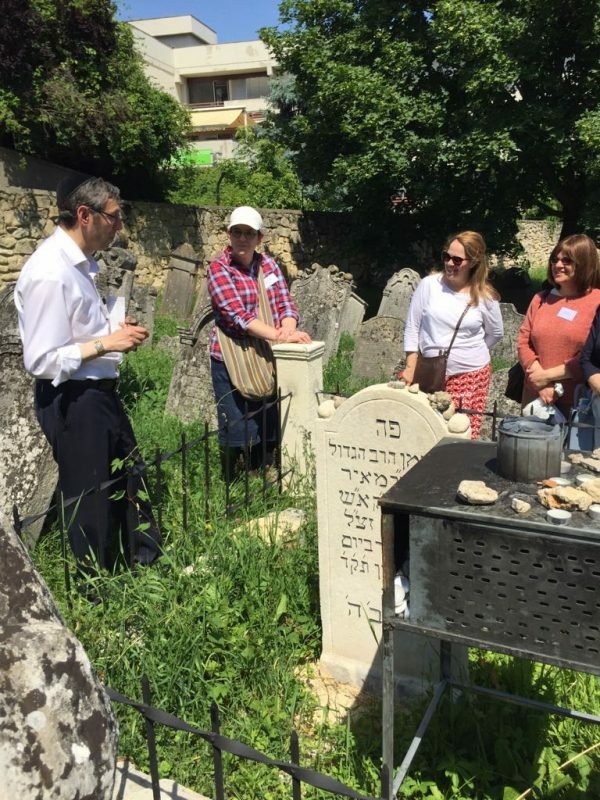 In the nearby town of Eisensatdt, the group visited the ghetto area, synagogue and Jewish cemetery.